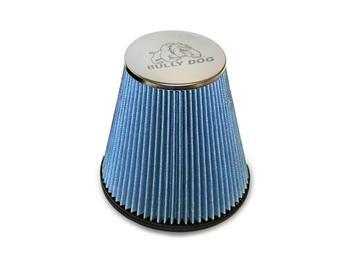 Bully Dog Replacement Filter - Dezod Motorsports Inc - Home of the automotive performance enthusiast since 2002. 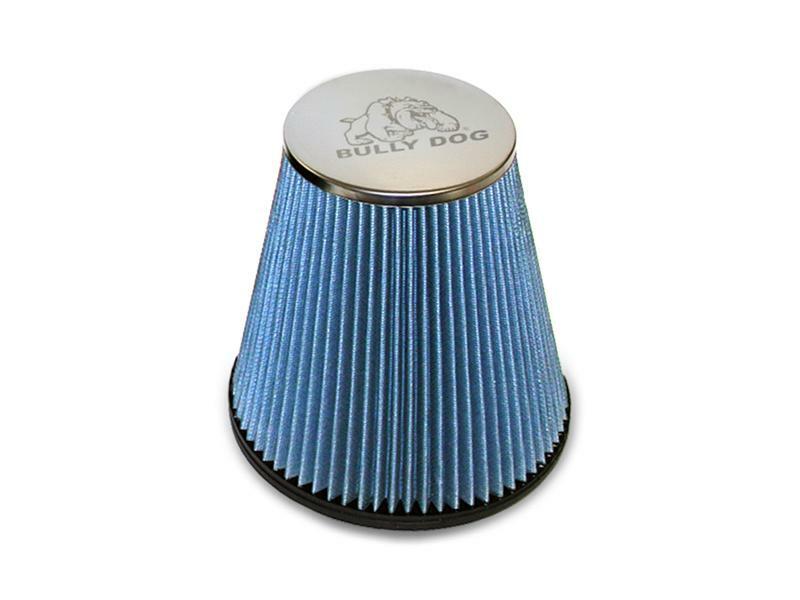 Bully Dog RFI Replacement Filter are manufactured under ISO 5011 conditions to ensure quality and they also feature lifetime reusability. Filters should also be protected from water and large particles by a pre-filter.